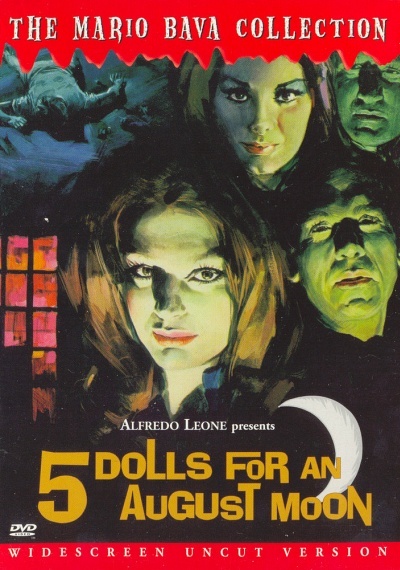 5 Dolls for an August Moon :: Movie Information :: RabbitTV GO! Eager to unveil an exciting new chemical process, industrialist George Stark gathers a group of businessmen on his private island. But the event takes a disastrous and deadly turn when a hostile bidding war erupts.